Plaintiff contends the Florida's ban on smokable forms of medical marijuana violates a 2016 amendment to the state's constitution that legalized medical cannabis. 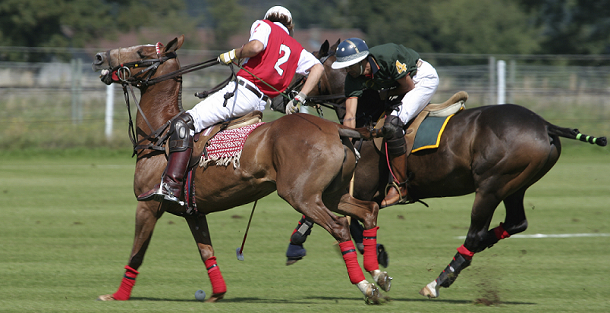 Jurors Friday evening awarded more than $2.5M to the owners and insurer of 21 horses fatally poisoned by a supplement during a 2009 polo championship tourney. A mother’s wrongful death and elder abuse lawsuit claiming her son overdosed on prescription drugs sold to him by a psychiatric nurse with whom he had developed an improper sexual relationship went to trial on Wednesday. 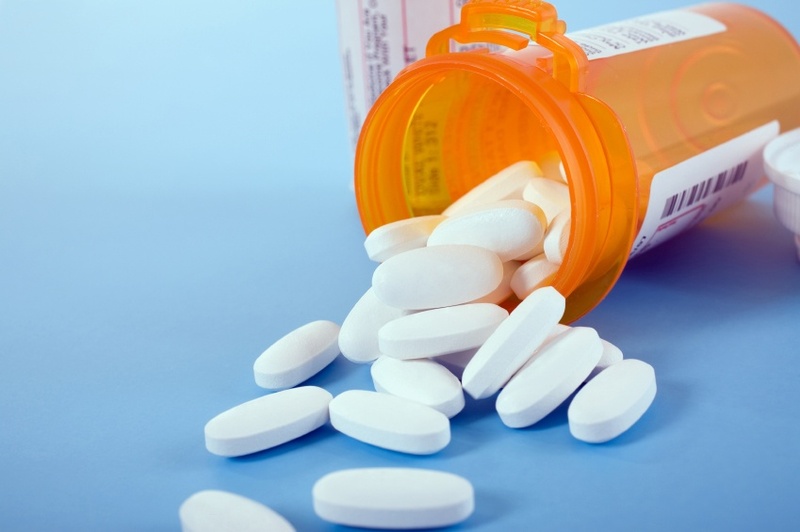 A New Jersey state court jury cleared Johnson & Johnson subsidiary McNeil Consumer Healthcare of all liability on Friday in the first of hundreds of lawsuits to go to trial. 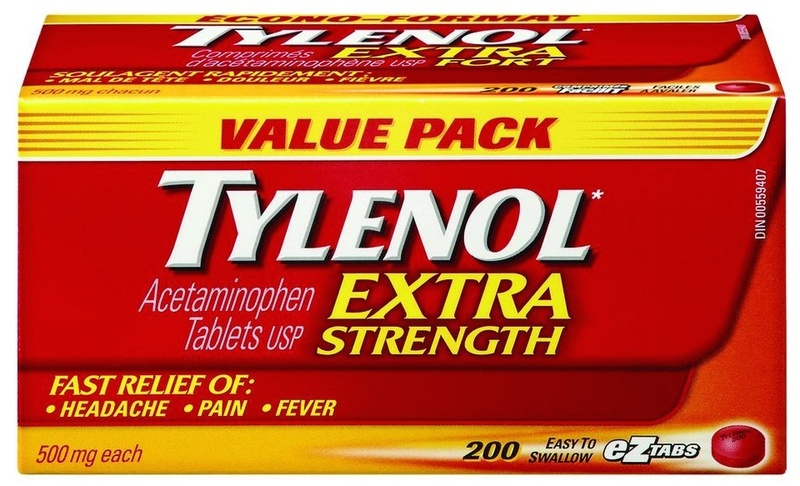 The first case to go to trial over claims that Johnson & Johnson subsidiary McNeil Consumer Healthcare failed to give adequate warnings about the risks of taking high doses of Tylenol began Monday in New Jersey state court.